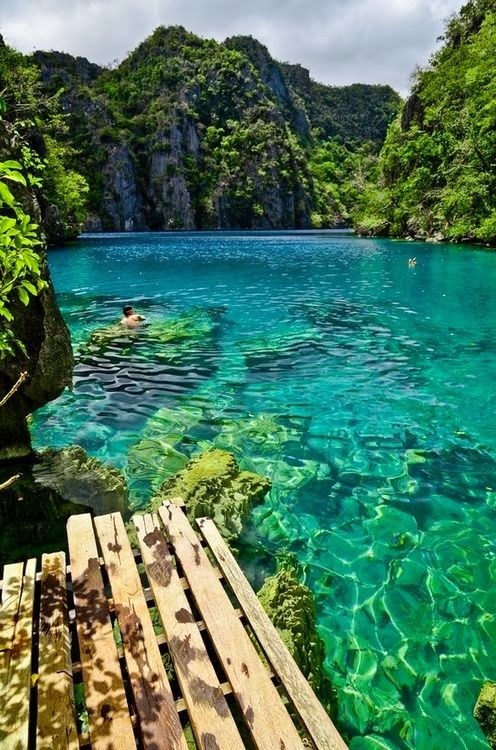 It consists of 7,107 islands country wide. From the familiar Boracay and Palawan to Coron and Samar which takes your breath away, these beaches are often voted as the World’s Best Island. 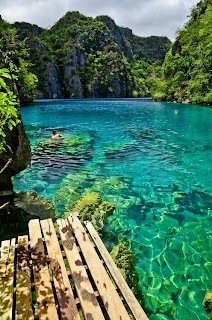 Be prepared to be swept away by the pure beauty the crystal clear water presents. Boracay was previously votes as the Best Island on the Travel+Leisure for year 2012 and second on year 2013. 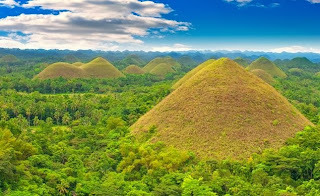 Palawan was placed 1st in year 2013 ahead of world renowned places like Sicily (Italy), Maui (Maldives) and Koh Samui (Thailand). 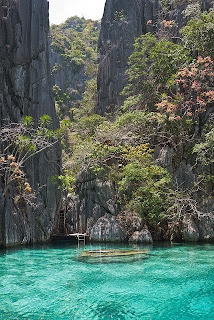 Philippines is also recognized as top 10 best places to learn diving by Lonely Planet. 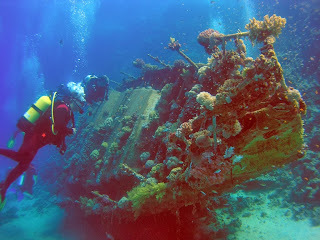 It also provides more than 10 different dive sites for enthusiasts including the infamous Coron Bay voted as one of the world’s finest wreck diving destination. 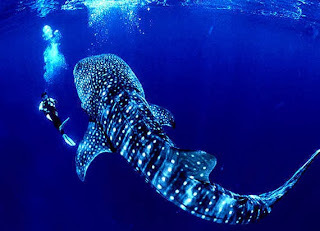 Philippines is also one of the top 5 destinations to dive with the whale sharks and you can also snorkel with these gentle giants in the open water at near Donsol. 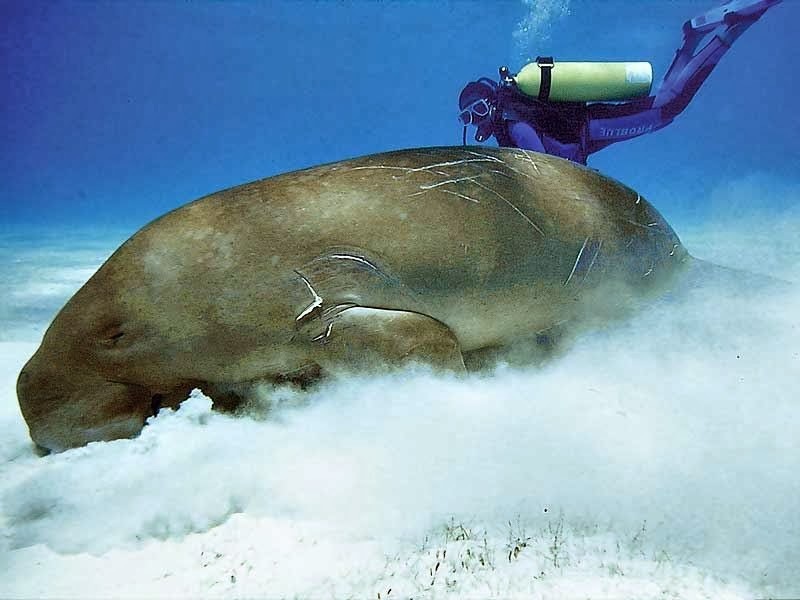 As a vulnerable species, Dugongs are getting less common in sightings in many parts of Asia. Philippines, being one of their nesting homes, provide eco friendly Dugong watching. 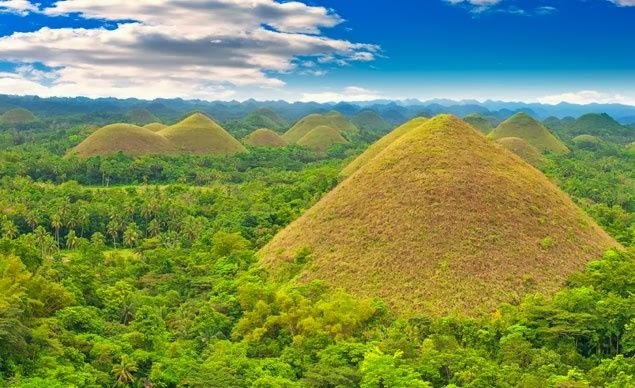 Being a country comprising of more than 7000 islands, it is no wonder that this humble country is also home to 5 designated World Heritage sites being a place of importance to cultural or natural heritage. Being the 7th most populated country in Asia and 12th in the world, this country is influenced by their history of Hispanic colonization and the American occupation which has transformed them into a country chock-full of the mixture of eastern and western culture. 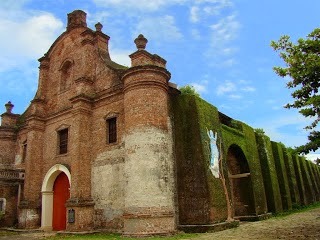 One prominent feature of this amazing culture are the four UNESCO registered Baroque churches. 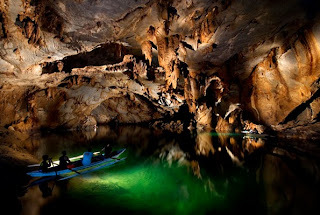 Not only a world recognized UNESCO heritage site, the well-known Underground Subterranean River in Palawan is also voted as the New 7 Natural Wonders of the World by Lonely Planet. The world is filled with wonders and everyone scribbles their own bucket lists. Sure, the above mentioned places are already holidays worth dying for. 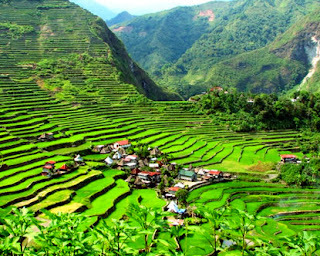 While one can come up with a never ending list over some simple researches, such as the Bohol Chocolate Hills, or Rice Terraces in Banaue, there are many other hidden treasures in this beautiful country. 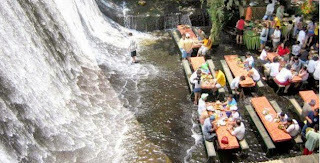 Some notable bucket list destination in Philippines should include the less known Waterfall restaurant, also known as the Villa Escudero Waterfall Restaurant. Munch away the delicious local delicacies while the clear spring water from the waterfall runs through the feet makes its unique experience a worthy mention on the bucket list. 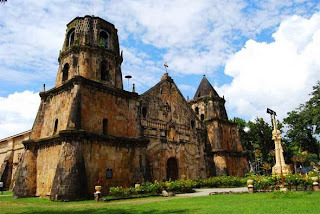 Another unique adventure in the Philippines would be the Cave church in Manilla or known as Callao Cave. 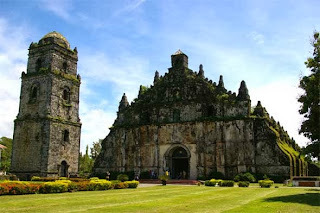 Immerse in the fullness in the culture of this one of a kind cathedral turned chapel in a cave. Comprises of a original 9 chambers, now 7, each of these chambers consist of natural crevices to allow natural lightings into these otherwise dark places. Although not exactly a conventional tourists spot, some might find the Hanging Coffins in Sagada a trip worth mentioning. 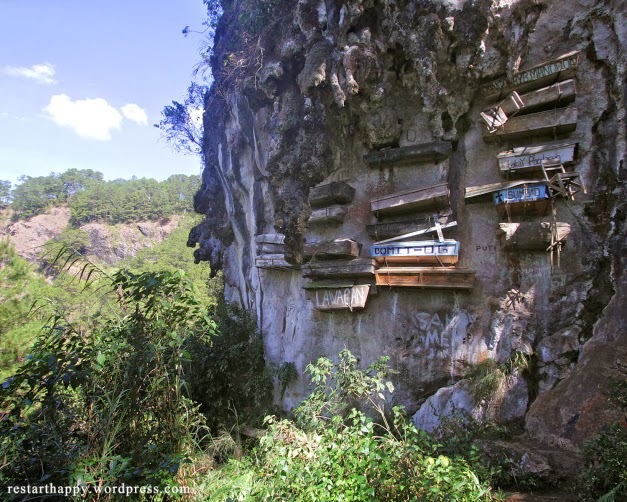 Despite a long hike situated at the north of Manila, this traditional way of burial can only be found in a handful of places around the globe. Update on this when I am back from my trip in March 2014 with my detailed itinerary. Things are looking good on my pockets currently. Wish me all the best! Tons of information can be found over the internet. So I will only post some relevant information that requires a little bit more researching. Note: Not to be confused with Mexican Pesos. I had difficulty getting the Mexican Pesos the last time round and I had to search for days to realize it’s almost impossible to get these Mexican Pesos in Singapore. Better luck in United States! The best time to visit would be from March to May if intended to travel Around Philippines. This is because the wet season for most parts of the country is usually from July to December. However, on islands such as the Eastern Mindanao, Southern Leyte, Eastern Samar and Southeast Luzon (note: Mt Mayon resides in this area) is rainy from December to March. As for the central Visayas such as Bohol, Negros and Cebu are less affected by the monsoons unless there are any typhoons coming up on the east. More information will come in after my own trip to this amazing country in March. Feel free to comment or pm me!